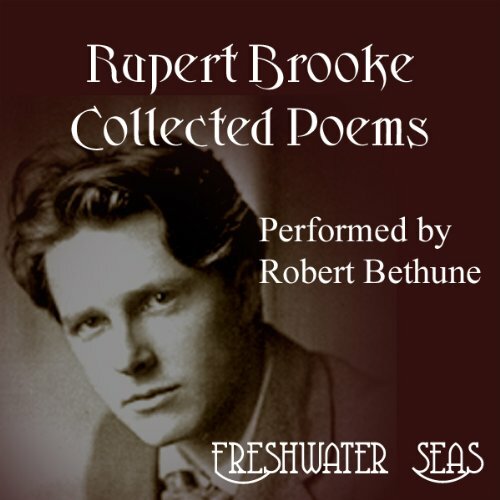 Showing results by author "Rupert Brooke"
Rupert Chawner Brooke was born at 5 Hillmorton Road, Rugby, Warwickshire, on 3rd August 1887, the third of four children. Brooke attended preparatory school nearby at Hillbrow and then went on to Rugby School. In 1905, he became friends with St. John Lucas, who thereafter became something of a mentor to him. While travelling in Europe he worked on a thesis, 'John Webster and the Elizabethan Drama', which won him a scholarship to King's College, Cambridge. 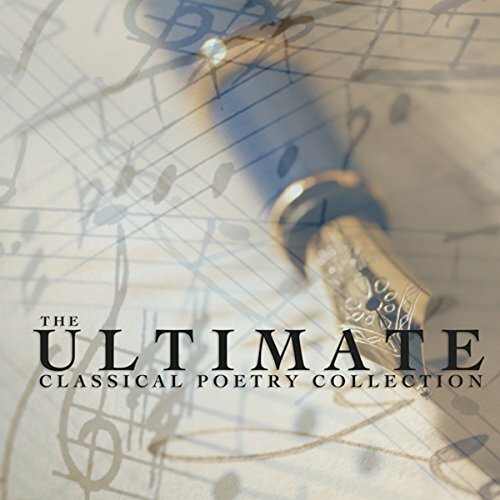 A wonderful collection of poetry enhanced by classical music. Including "The Sorcerer's Apprentice," "Danse Macabre" and "Goblin Market." Arguably some of the most powerful poetry ever written. 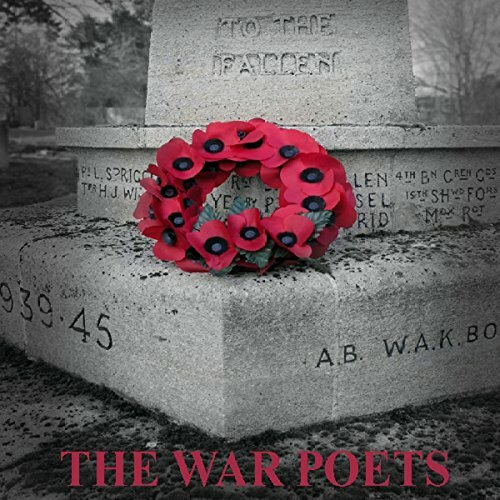 Classic works written during World War I by Wilfred Owen, Siegried Sassoon and Rupert Brooke. So much nobility; so much pain. War! 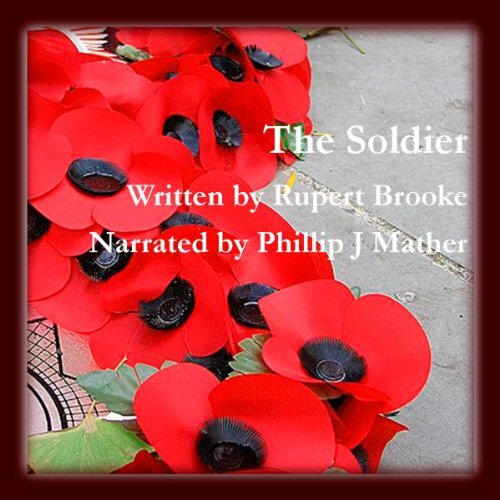 This audiobook contains a collection of poetry by Rupert Brooke, known for his idealistic war sonnets written during World War I. 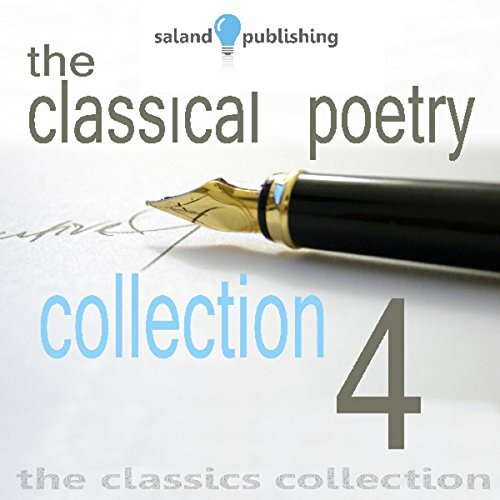 This collection, read by Bart Wolffe, includes "1914". 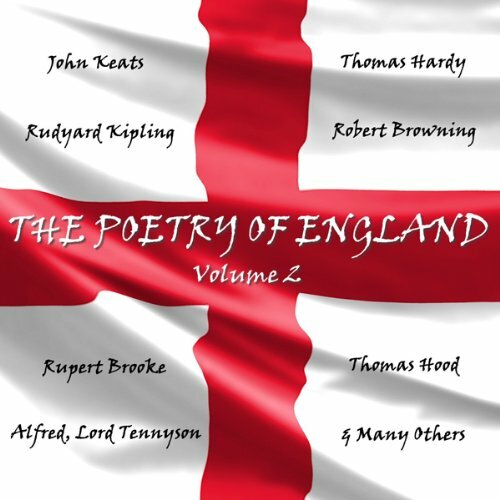 English Poetry, Volume 2 – An Introduction. The English language has grown into the Worlds pre-dominant spoken language. It’s estimated there are over one million words with which to do this. Its sources are rich and diverse, absorbing from other cultures and times without hesitation. 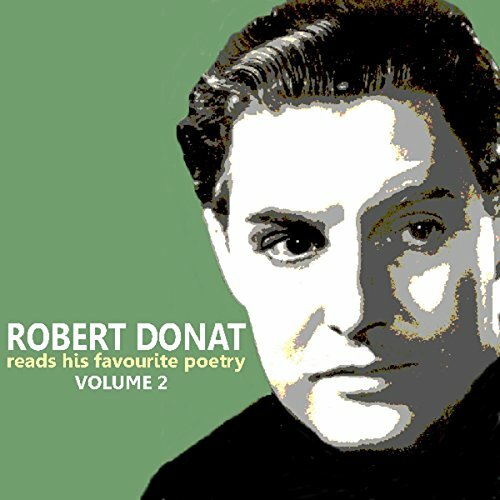 Recorded shortly before his death in 1958, Academy Award winning actor Robert Donat reads more of his favourite poetry, including works by A. E. Housman, John Keats, William Shakespeare, and Rupert Brooke. “If music be the food of love, play on" was one of Shakespeare’s finest lines. If music is food then poetry is the wine. 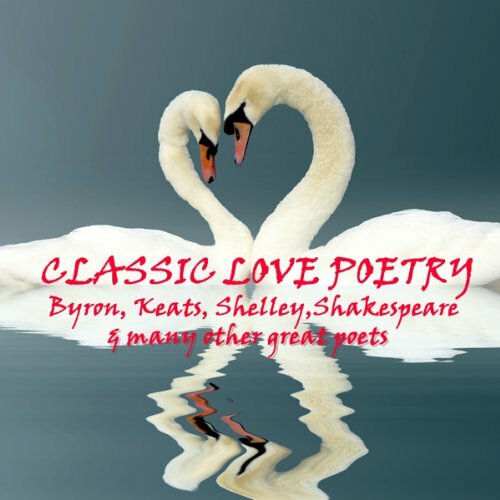 In this volume of classic love poetry the flavoured capture of words and rhythms makes us think more carefully of words and their value to us. They also surprise us with their structure and meaning, layering in thoughts and emotions that we might otherwise shy away from. Poems are wonderful ways to express what we feel for a very special someone. 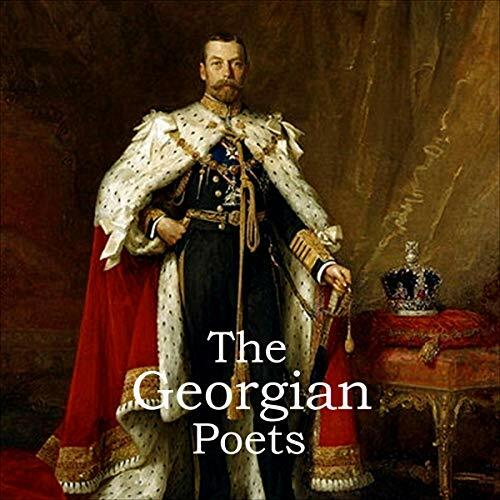 As a poetical movement, Georgian poetry is easy to classify. It began naturally enough in 1910, when George V ascended to the throne of England. Edward Marsh, a civil servant, polymath and arts patron, decided that the verse of that time needed to be seen in its own right and from 1912-1922 set out to publish anthologies. Marsh agreed a deal with the poet and bookseller Harold Munro, who had recently opened The Poetry Bookshop in London’s Devonshire Street to publish the books in return for a share of the profits. 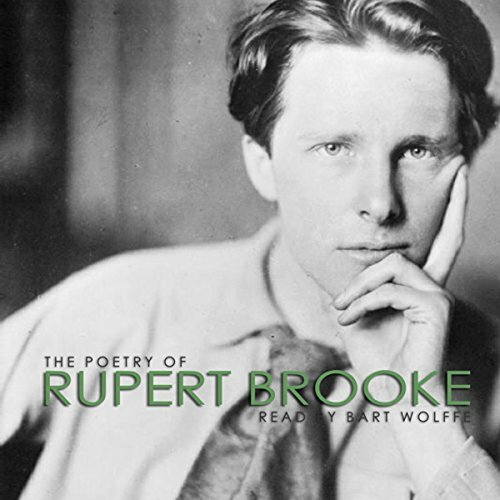 Rupert Brooke possessed one of the most amazingly sensitive, amazingly sensual poetic minds of the 20th century. Born into a world swiftly sliding into war, torn between highly idealized, romanticized relationships with men and conflicted, often bitter love for women, he expressed his complex emotions and vivid perceptions in verse of startling force, striking sensory intensity, and sometimes sly and biting humor. He left us just under 100 poems before his terribly untimely death of sepsis while serving in the British Navy. 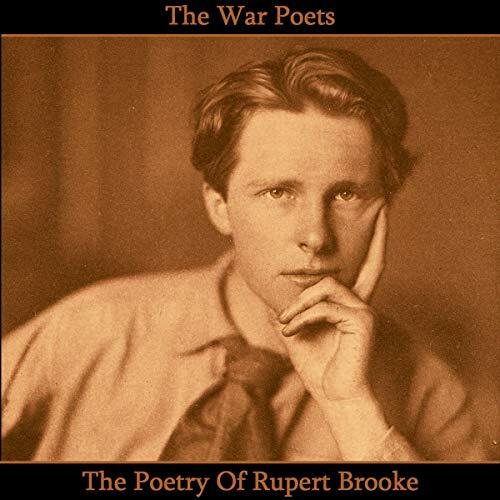 Rupert Brooke’s poem, The Soldier, contains perhaps the most famous line of any poem of The Great War: ". . . That there’s some corner of a foreign field that is for ever England . . . "